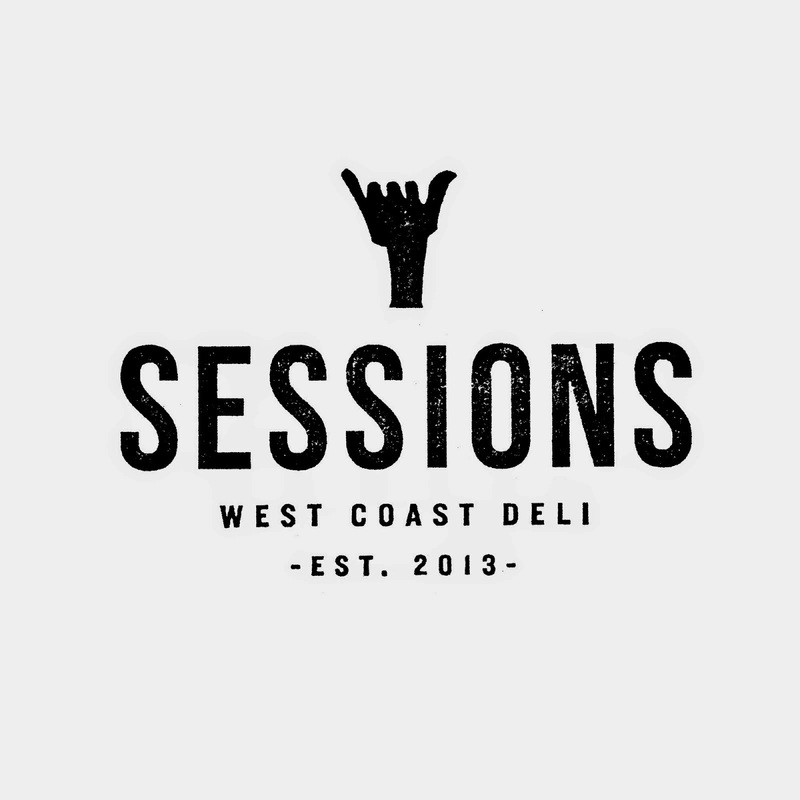 because Sessions West Coast Deli has an end of summer deal for you! is offering the "Last Week of Summer Sandwich Special". Beach goers and surfers have made Sessions sandwiches a local favorite. farm-fresh produce and preservative-free bread that is baked fresh and delivered daily.